I Heart Robotics: New Packaging « Adafruit Industries – Makers, hackers, artists, designers and engineers! 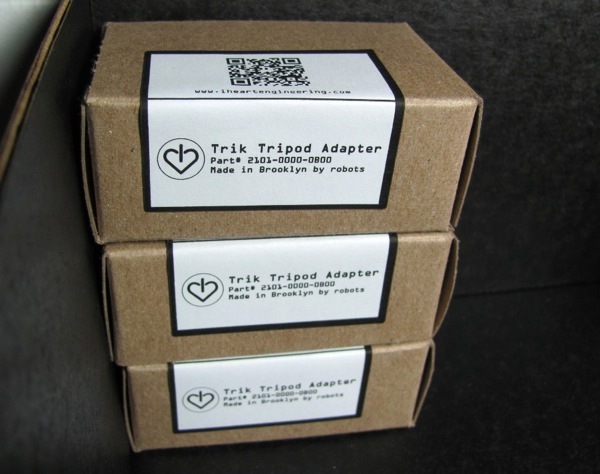 I Heart Robotics: New Packaging. Over at I Heart Engineering we have upgraded some of our product packaging. Here are some of the design concepts. These stickers are important, because this means we can make packaging for selling quantity one of prototype designs. This in line with our philosophy of lowering the cost of failure. Fail early, fail often, succeed occasionally.